View Of A Field Of Stars In A Fantasy Galaxy. Stock Photo, Picture And Royalty Free Image. Image 10775824. 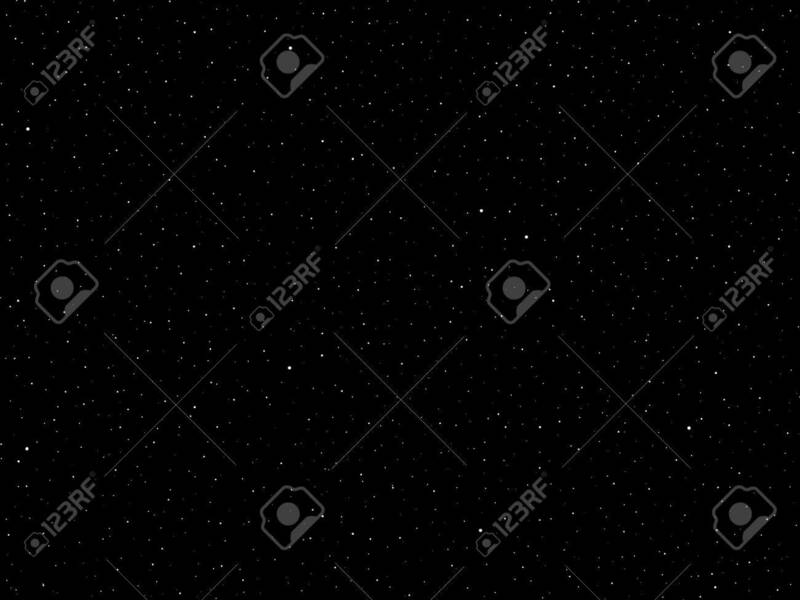 Stock Photo - View of a field of stars in a fantasy galaxy. View of a field of stars in a fantasy galaxy.